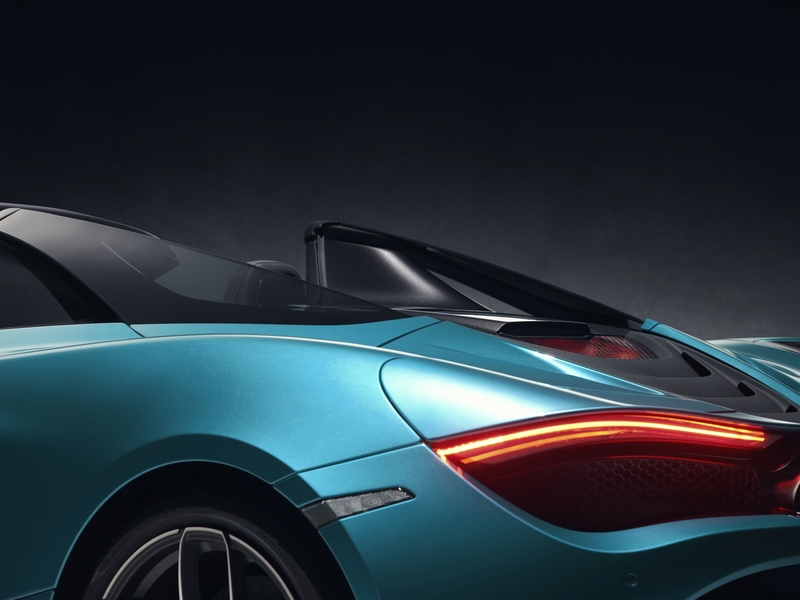 Topline: As promised, McLaren has pulled the wraps off of the droptop 720S Spider. It adds a fancy, fast-acting, glass retractable hardtop to Macca's blisteringly accomplished supercar. 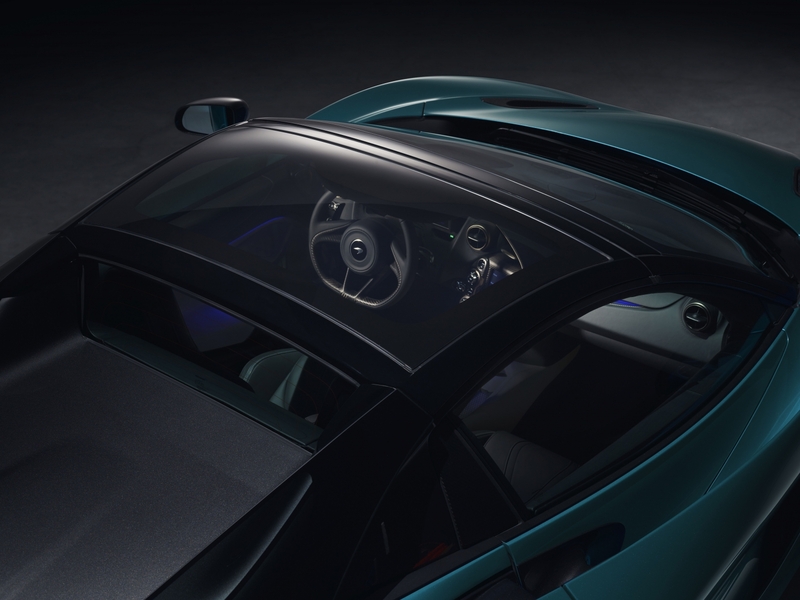 What's New: The 720S Spider's convertible roof is quite a bit more advanced than your run-of-the-mill retractable hardtop you'd find on a Miata. The carbon-framed roof can be had in electrochromic glass that can be switched from tinted to transparent at the touch of a button and can be raised or retracted in 11 seconds at a maximum speed of 31 miles per hour. The rear buttresses are also glass, making for an extremely airy top-up greenhouse reminiscent of a Jetsons-style spaceship or a Peel Trident bubble car. Sort of. Unlike the 49cc Peel, however, Macca's latest Spider will go quite a bit faster than 28 miles per hour. In fact, the convertible 720S will hit 60 miles per hour in 2.8 seconds—the exact same advertised time as the Coupe despite a 108-pound weight penalty. The sprint to 124 miles per hour, however, takes 7.9 seconds while the standing quarter mile is dealt with in 10.4 seconds—0.1 seconds slower than the Coupe in both instances. Roof latched, the Spider matches the Coupe's top speed of 212 miles per hour. With the roof down, the car is limited to "just" 202 miles per hour. Probably has something to do with aerodynamics rather than keeping the driver's hat/wig/combover intact. 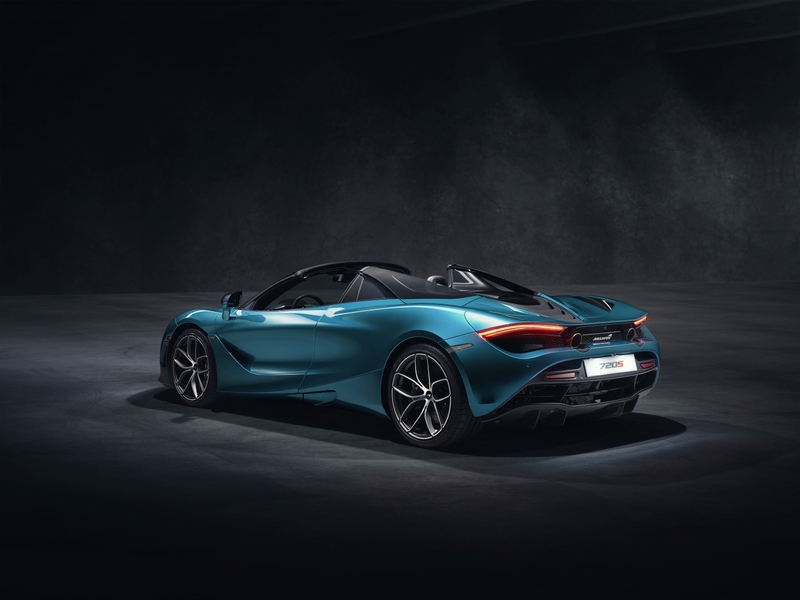 Built around the Monocage II-S carbon fiber tub (an evolution of the 720S Coupe's Monocage II), the Spider apparently requires no additional strengthening elements and thus retains all of the non-convertible's handling chops. 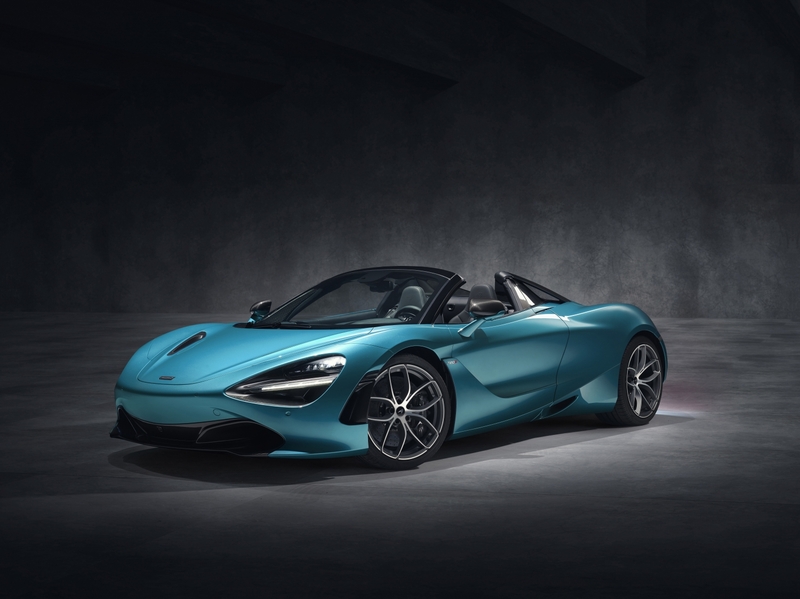 Quotable: "The new McLaren 720S Spider offers an unparalleled blend of extreme performance, crafted luxury, driver involvement and daily usability—all with the additional exhilaration of open-air driving whenever required," said McLaren CEO Mike Flewitt. 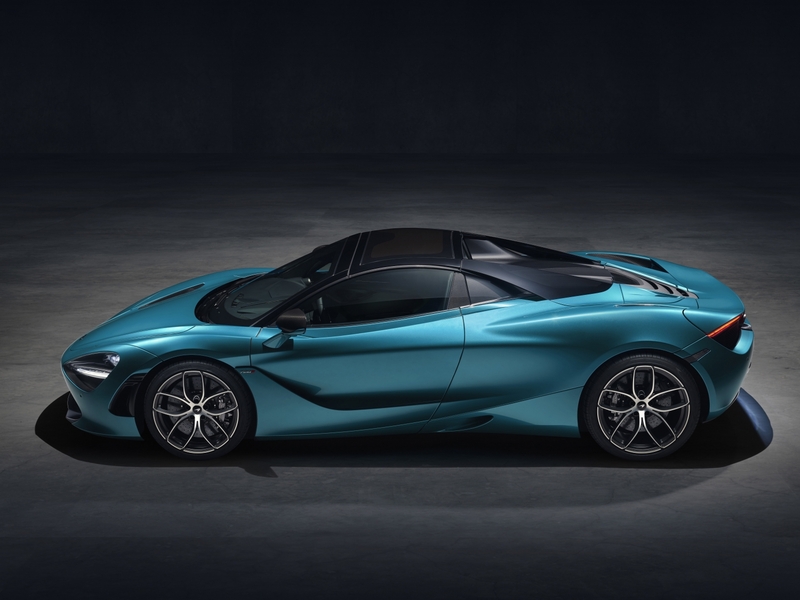 What You Need to Know: McLaren's second 720S variant uses the same 4.0-liter twin-turbo V-8 as the Coupe, making 710 horsepower and 568 pound-feet of torque. According to recent internet findings, the British supercar's seven-speed dual-clutch auto is fast and smooth enough to confuse advanced VBox data loggers. 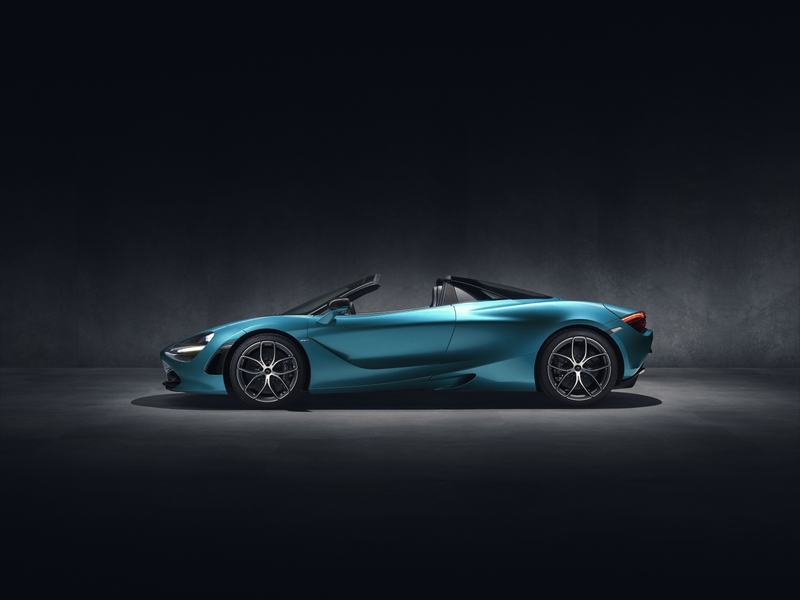 For the lucky few who read about these kinds of cars for more than thinly-veiled entertainment, the McLaren 720S Spider will cost $315,000, is available to order now, and will start making its way to owners in March 2019.